Copper. 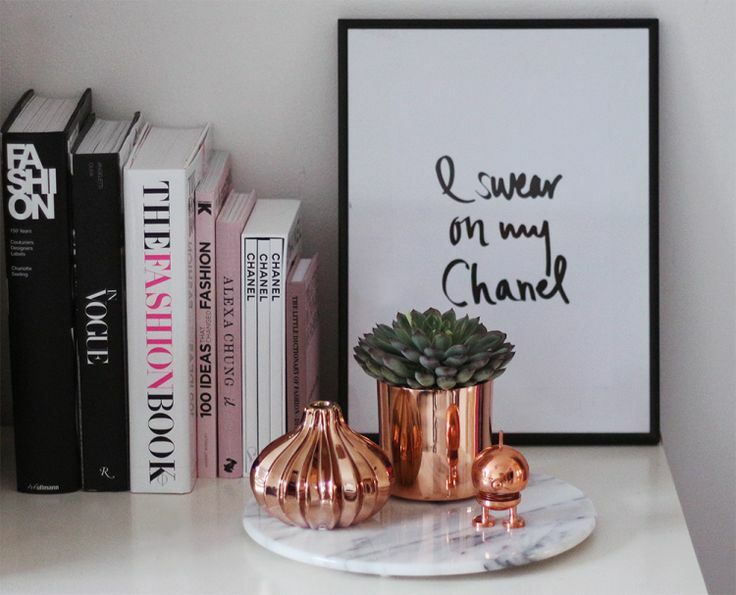 Maybe it's the metallic hue or the range in which it can be used throughout a home, but I'm loving the various ways I've seen copper displayed in the form of home decor. It's minimal but adds a little flare to a living space and looks particularly beautiful paired with whites, blacks, other metallics such as gold or silver or rich greens (especially plants and succulents). Here are a few of my favorite interior spaces that initially sparked my interest in copper as well as my favorite copper home decor statement pieces.